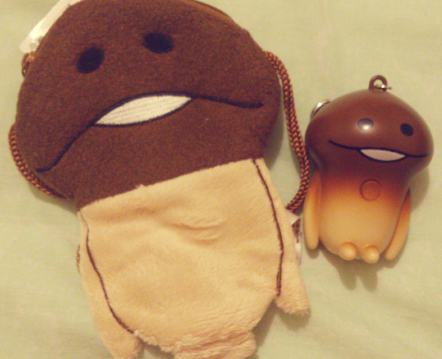 So I had on my FB I got some Funghi stuff, Matthew told me he's now big in Japan as Nameko and he's actually a willy, still not put off. Both Touch Detective/おさわり探偵 小沢里奈 (1&2) games are two of my favourite games on NDS. 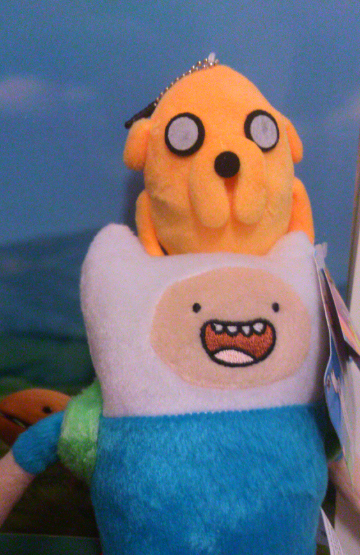 Since Retr0gamer got me a Finn plush at Christmas, I thought he should have a Jake to keep him company.